French scholar Laurent Chazee, in his 1995 book Atlas des Ethnies et des Sous-Ethnies du Laos, listed the Tahang are a distinct ethnic group in southern Laos. They live in the southern part of Pakxong District in Champasak Province. Little specific information is available on the Tahang. They speak an Eastern Mon-Khmer language, but research has yet to be done to determine its linguistic relationship with other varieties in the region. The Tahang are possibly related to the Talieng, who live further to the east. Champasak Province has a long history. Between the 1st and 9th centuries AD it was part of the Funan and Chenla empires. 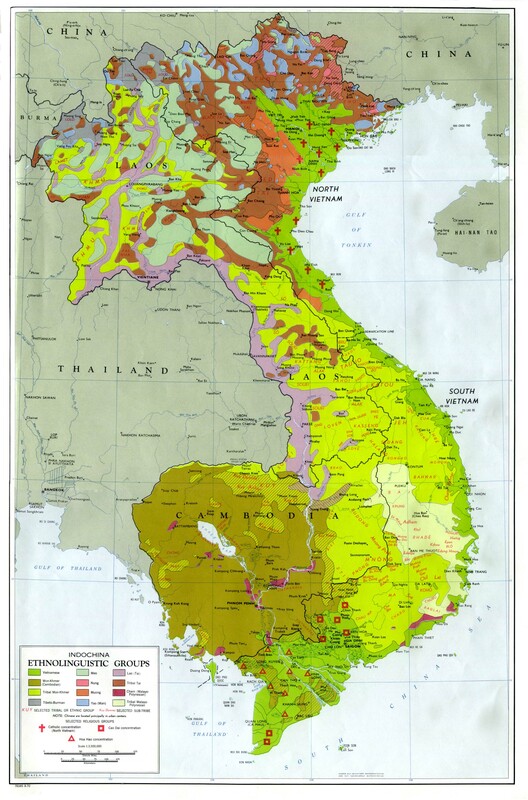 Between the 10th and 13th centuries it was part of the Khmer Angkor Empire.... "Following the decline of Angkor between the 15th and late 17th centuries, it was enfolded into the Lan Xang Kingdom but then broke away to become an independent Lao kingdom at the beginning of the 18th century. The short-lived Champ-asak Kingdom had only three monarchs: Soi Sisamut (1713-37), Sainyakuman (1737-91) and Fai Na (1791-1811)." During the French colonial era, Champasak was known as Bassac or Pasak for short. The Tahang do not consider themselves particularly religious, although animistic rituals are still observed, especially by the older people. Few Tahang have had any exposure to Christianity. Southern Laos has changed little since this report from the 1920s: "At Sone Khone [Sonkhone] on the lower Mekong near Sawannakhet [Savannakhet] there is a single station of an independent Swiss mission. At present there is only one missionary there, Rev. F. Audetat with fifty or more adherents. He is working among the Tai Lao. He has translated the Gospel of John in the character of Luang Prabang.... As stated before, M. Audetat is the only worker for the Swiss in all Indo-China. He is 500 miles from any mission station in Siam, and about 400 miles from Chiengrung [Jinghong], our new station in China.... Here is a country almost destitute of the Gospel; a state with an area of about 102,000 square miles [264,180 square kilometers, almost equal to that of New York, New Jersey, and Pennsylvania combined." 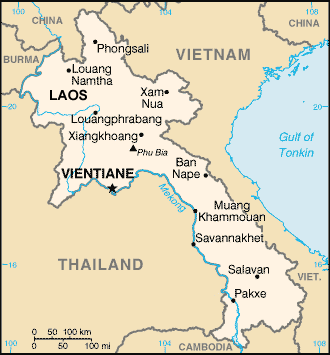 * Pray the terribly neglected southern Laos area would not have to wait any longer for a chance to hear the Gospel. * Ask God to raise up laborers to plant churches among the Tahang. * Pray for special grace and blessing to be upon those few Christians working in Champasak Province. * Pray for Gospel messages to become available in audio format for this people group.View Tahang in all countries.